Home›Reviews›Madame Mayhem Bursts Onto the Scene With Now You Know! 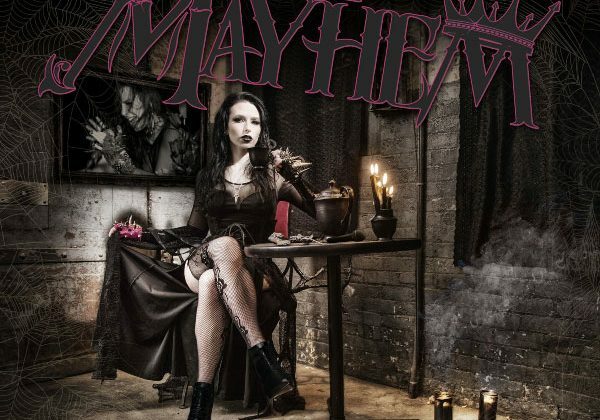 Now You Know is an album release from up-and-coming artist Madame Mayhem, and the release brings together an all-star lineup of musicians, including Ron “Bumblefoot” Thal, Ray Luzier, Billy Sheehan, and Russ “Satchel” Parrish. 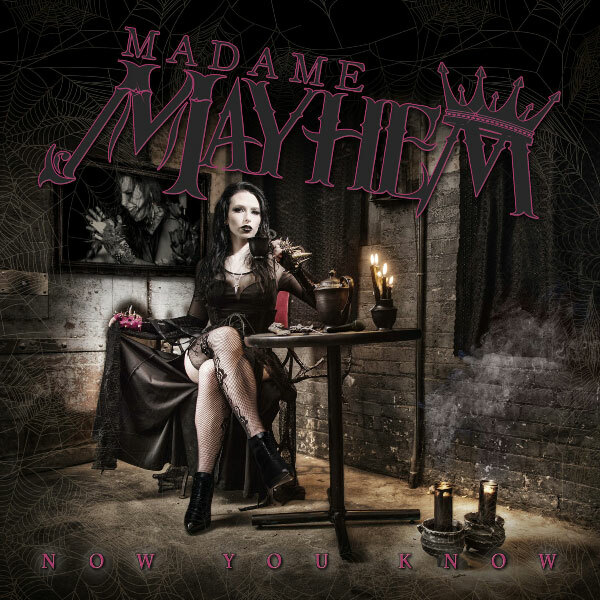 Prior to getting this album, I had no idea who Madame Mayhem was, but there has apparently been some positive press and a lot of shows going on in recent years. 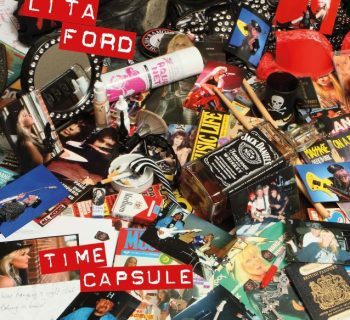 As someone who is always looking to discover new artists that rock, I was certainly eager to hear this record, combining up and coming talent with some of the music industry’s finest of all time. Although it runs for a seemingly overlong 14-track duration, Now You Know is a surprisingly diverse and interesting album throughout its runtime. 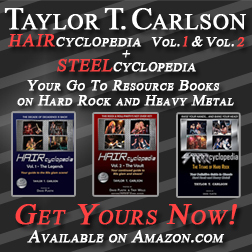 There is everything from modern pop style songs and more gritty, modern/alternative rock songs to the more old school; you never know what you are getting from track to track, and that is a part of why I find myself enjoying this release. Madame Mayhem was an artist I was not familiar with prior to my discovering this album, but I truly hope now that she is going to be around for years to come. The all-star lineup on this album is worth the price of admission alone, so coupled with her talents, it makes for a fantastic listening experience. A strongly recommended release.